Beautiful and gorgeous writing. Personal reflections on some of the things we think about but canot articulate. This book is a reminder that we born feminists. 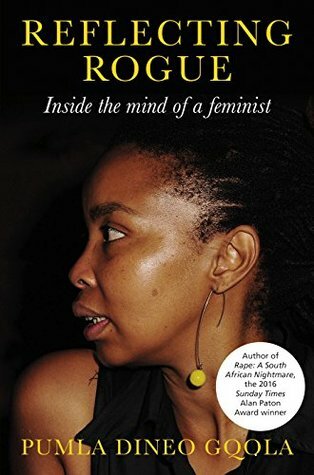 Phumla traces back her life and each decision she made along the way hard or not, she remained true to herself.. thought provoking book..
Incisive and revealing. Thought/emotion-provoking. It will stay with me for a very long time.